Values are stated in approximate decimals of an inch excluding the metric numbers. As a number of gauges are in use for various shapes and metals, it is advisable to state the thickness in thousands when specifying in gauge number. 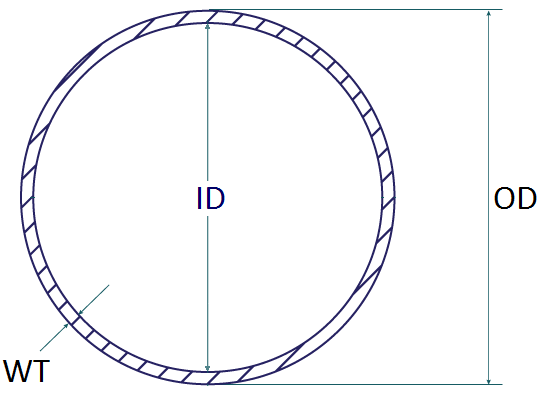 Metric wire gauge is 10 times the diameter in millimeters. Table gives approximate inches per lb of wire. In the case of flux coated wire, inches per lb. will be about 10-20% higher. (a) Moisture specifications guaranteed at full cylinder pressure, at which the cylinder is analyzed. Annealed temper - also called "soft" or "flexible"
Drawn temper - also called "hard" or "rigid"
Note: NR - not recommended. (a) Stabilized. Do not use alternating current on tightly jigged assemblies. (b) Amperage should be about 25% higher than when DCE(−) is used. (c) Unless work is mechanically or chemically cleaned in the areas to be welded.